This year the Bondi Beach will become more alive with hundreds of colors, shapes and different kites with different shapes and sizes. Also, local and international kite-makers and flyers will be around the beach to compete with each other. 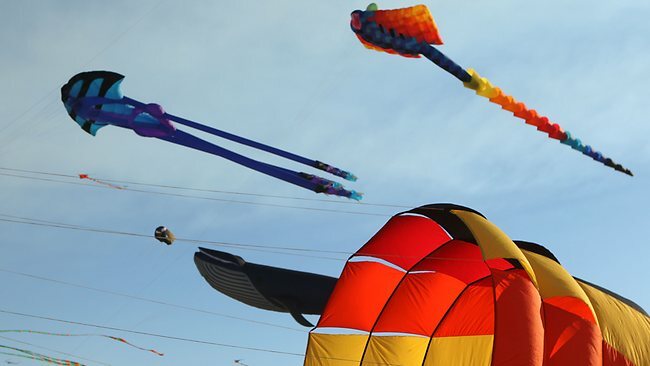 Make sure you don’t miss Sydney’s most colorful festival in this spring, the Festival of the Winds ( A kite flying festival), this promises to provide a great day out for the entire family. You will see colorful cartoon characters, giant animals and cute flowers, box kits, fighter kites and many more types of kites that will make the sky Sydney’s most famous beach of alive. You will get a good chance to see Australian and international kite flyer’s flying skills and wonderful hand-made creations. You can also join them and fly your own kite on the beach or you can make your own creative kite at the kite making workshop offered throughout the day. 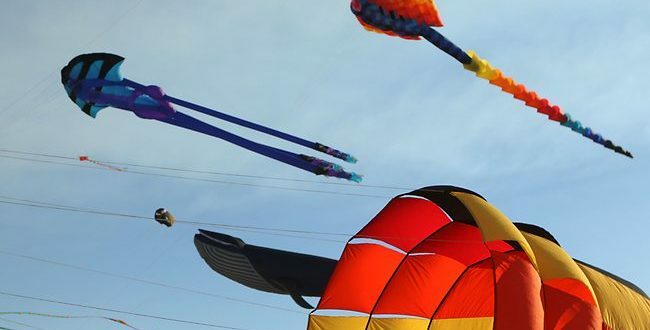 Since the last 34 years, Australians enjoy premiere kite event– that is a colorful attraction for tourists and locality. This will wonderful festival will going to held on Sunday 13 September from 11am-4pm. To enjoy this best moment you can hire hummer from Sydney and enjoy the day out in a luxurious way. This is not just a kite-flying festival, you can also enjoy food stalls for all cuisines, a Multicultural Entertainment Programs, children’s ride, workshops, roaming entertainment, art exhibitions located at the Bondi Pavilion Gallery, and all sorts of activities along with the kite flying. The Festival of the Winds is one of the most cherished and live annual events. Sydney residents are hoping that wind god Aeolus plays his part to the full this weekend, delivering a gale or two for Bondi’s annual Festival of The Winds mass kite-flying for the spectacular entertainment. 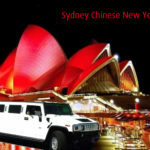 Humming in a Hummer is a Sydney’s No.1 Hummer Limo Hire Company. We Offers Best Hummer With Best Prices. We’re Best in Stretch Hummer Hire Sydney.